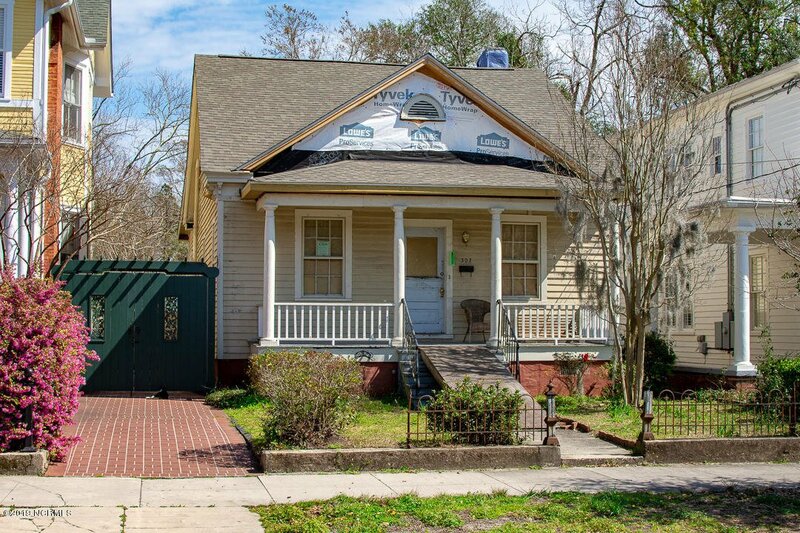 This is your chance to own one of Historic Downtown's Wilmington's best located bungalows and make it your own! 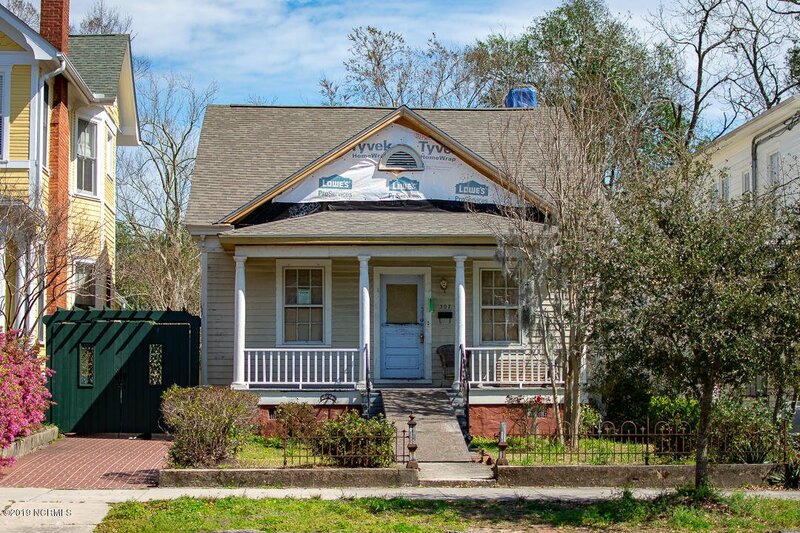 This home has a new roof and re-framed on the interior to its original floor plan. It is currently framed as a 3 bedroom, 2 bath home with formal dining room and office space. Most of the original hardwood floors are still intact. There is a possibly of expanding size to add an upper level loft which could add and additional 200-300sqft. This home sits on a quiet street surrounded by beautiful historic homes. 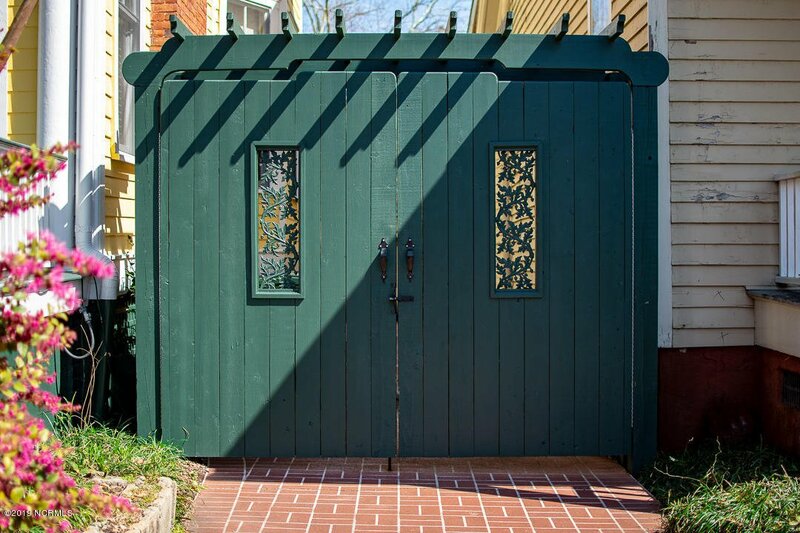 The lot features a nice backyard with a shared easement to access the back. Stop by and see it today. Listing agent is related to seller.